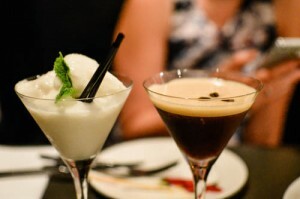 If you’re like the many Melburnians who answer Lygon Street whenever a visiting friend or relative asks the question, “Where should I go to experience Melbourne’s famous Italian heritage?”, you are right on the money. Maybe it’s all part of the Melbourne snobbery I have suddenly developed (along with superior coffee snobbery and wet weather resistance *cough cough cough*), but why I feel this way, I’m just not so sure anymore. So when an invite came through, with the promise to “hear why the very best in Italian food & wine, fashion, arts & craft, travel and tourism will be converging on Melbourne in 2012” had me thinking that it was probably about time I got re-acquainted with Melbourne’s Lygon Street community for the launch of their annual street party. This year however, we were informed that it would be bigger and better. So big in fact, that it will no longer be a street party, rather a three day bonanza showcasing the very best of Italy at the Royal Exhibition Building. 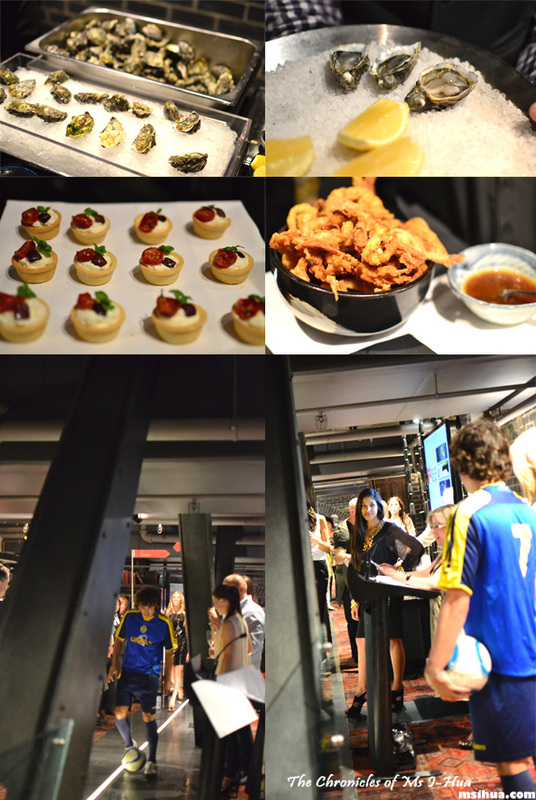 The launch was held at The Den, in the Crown Entertainment Complex, and we were provided with bubbles, as well as some light finger food to eat. 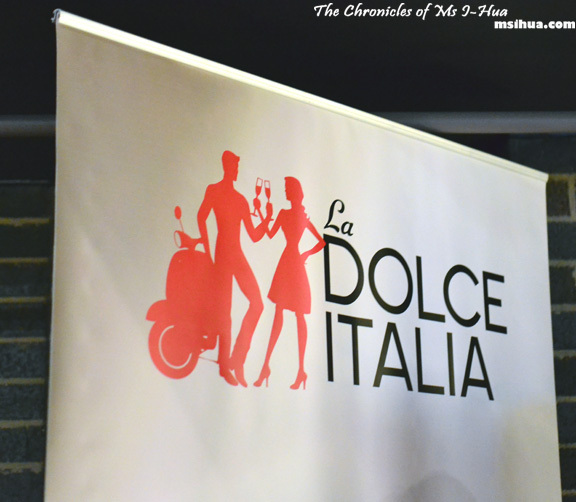 Then both event directors of La Dolce Italia, Dario D’Agostino and Connie Paglianity took to the stage to speak about the event as well as showcase a short clip introducing us all to the event. There was even a mini fashion show to showcase Italy’s latest fashion on the catwalks of the world. 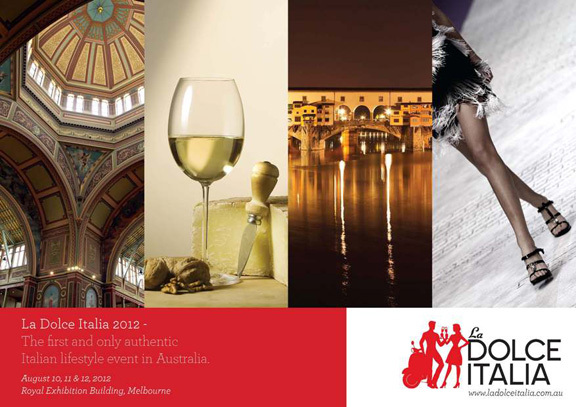 In association with the Federation of Italian Chef’s Australia delegation and the Australian Culinary Federation, La Dolce Italia will run cooking competitions for professionals and food lovers alike with the winners walking away with amazing prizes. For more ticket pricing and information, please click here. It is a nice place to stroll.. but so many people trying to drag you into their restaurants! Taste of Melbourne 2011 – Opening Night … It’s Opening Night!